I know I know, copyrighting your work is a long tedious process and, depending on how much you have, can be expensive. Plus, don't you need a lawyer for that? Shouldn't this be my music publisher's job? What if you don't have a music publisher? What if you don't have, or can't afford a lawyer? Why spend money on copyright when I can spend it on recording, producing, or marketing my work? It is possible to file for copyright on your own, and I can't begin to stress the importance of filing for copyright protection on each and every song and record you write, record, and release. Why is a copyright important? Let me tell you a story about a friend who didn't think even think about copyrighting his song. This friend wrote and recorded a song with his band in a Los Angeles studio several years ago. It was a catchy punk rock tune with a killer bridge, but his band was a DIY band and after they recorded the song, they didn't copyright it and didn't do much with it. Flash forward to 2015 when a little known band released the catchiest song of the year that grew from a few plays on alternative radio in January to dominating the pop charts by the end of the year. You couldn't escape the song (and to be honest, you still can't). Now, my friend hadn't given this new song much of a listen until our company released the song as sheet music. But it hit him one day and he scrambled to pull up his old song, sharing it with everyone in our vicinity and telling us to listen to it along side this new song. It was the same bridge, and I'm not talking about just a slight similarity. Turns out, this band used the same Los Angeles studio with the same producer. Was it an intentional use of the same bridge? Did the producer even know he had them insert that bridge into the new song? Or was it subconscious? Well, my friend can sue them to get money for the use, right? He can sue to get his name included as a writer on the song so he can get royalties, right? Here's the thing: remember earlier in the story, how my friend never copyrighted the song? He doesn't have much ground to stand on to sue for copyright infringement. Know why? The first step to prove copyright infringement is to prove ownership of the copyright. Then you can try to prove access and substantial similarity. If he had copyrighted his work, think of all the royalties he could have received from this hit song, whether he recovered damages or had his name included as a songwriter. All he'd have to do is contact a lawyer, provide his copyright, and then prove access and substantial similarity (which, in my non-legal opinion, he had in the bag). Why should you copyright your work? 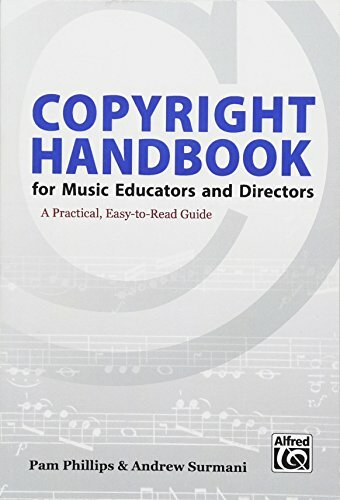 These rights allow you a multitude of options for your work including duplicating CDs, creating sheet music, selling your music, and performing your music in public among others. Plus, when you have these rights, you can transfer them to others. Why would you want to transfer those awesome rights? Well, what if you want to publish sheet music (I work for a sheet music publisher, can you tell?) but you're just not sure how to go about turning your song into a piece just for guitar, just for piano, or just for voice. 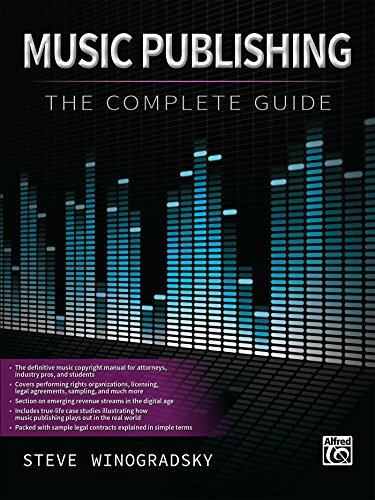 You can license your song to a sheet music publisher so they can create a derivative work and turn your song into a piece for concert band, orchestra, or jazz band to name a few examples. Or what if you want that new hot singer to be the one to record your song? I can guarantee that someone - the record label, the publisher, etc., - is going to ask you about the copyright on your song. Once you have these rights, and you find out that someone reproduced your work without your permission, distributed copies of your work without a license or contract giving them permission, you can file for copyright infringement. That copyright to that song is yours and yours alone. Now, when you approach a lawyer and file the lawsuit, you can prove you hold the copyright to the song and, unless you've signed a contract or licensed the work to someone else for reproduction, etc., you're the only person holding that right. So how exactly does one go about filing a copyright registration? If you have the resources, contact a lawyer that specializes in copyrights or in music copyrights. Trust me, this is your best option because that lawyer has experience with copyrights - he or she knows the right questions to ask, the right form to use, the right type of copyright to file. It might be expensive, but it will be relatively quick and painless, and you'll leave feeling not only relief, but protected. "But I can't afford a lawyer right now, I can barely afford the registration fee!" No sweat! You can do this all on your own. Visit www.copyright.gov/registration to get started. The US Copyright Office has abundant articles, resources, and FAQs to educate and provide you with the tools and knowledge you need in order to protect yourself. Browse around the site for more information and learn exactly what copyright protection can provide. Yes, it might be expensive and time consuming. But if you've learned anything from my story above, it's highly recommended so you can protect yourself and your art. 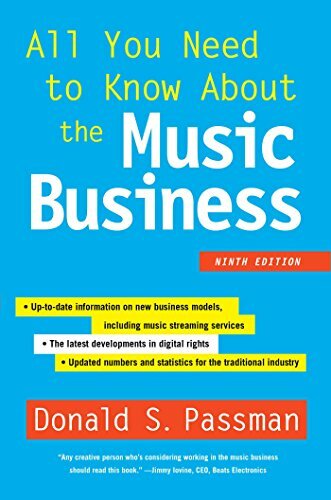 Looking for more information on copyright protection, music publishing, and more? Here are a few books that I used in graduate school and that I've found incredibly useful post-graduation. Plus, for those of you in music eduction or directing ensembles, choirs, or musicals, there's a book just for you! Check them out!